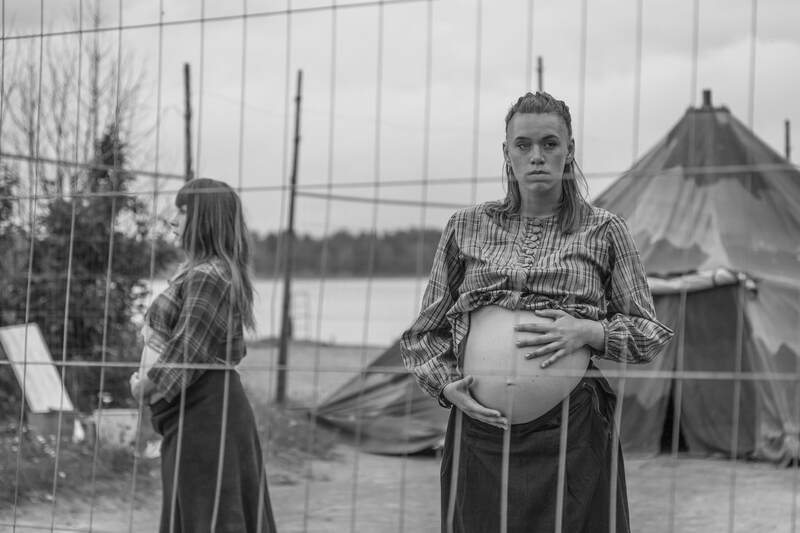 Fånglägret is a site specific, thematic and partly documentary dance performance which emanates from happenings and situations at the German Warehouse (Tyskmagasinen) post WW2. Who were the prisoners of war that passed the warehouses? What had happened to them and where were they going? Idea, initiative & production Per Sundberg. Created by Moa Autio, Eliisa Erävalo, David Björkén, Oskar Dahlberg & Per Sundberg. 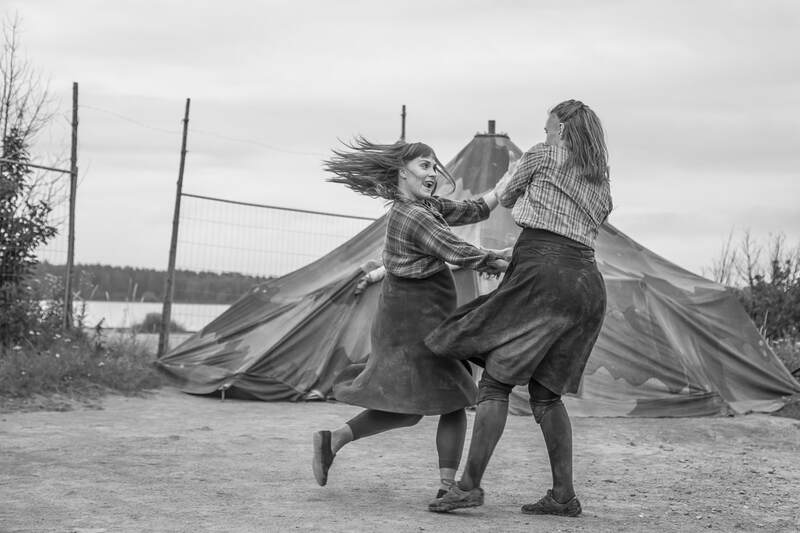 Dancers Moa Autio & Eliisa Erävalo. Music Immunförsvaret a.k.a David Björkén & Oskar Dahlberg. Artistic support Stephen Rappaport & Marie Wårell. Thank you Lars Gyllenhaal, David Renström, Fredrik Kenttä and everyone in the reference group. Length of performance Apprx 40 minutes. We recommend the performance for an audience from 13 years old. 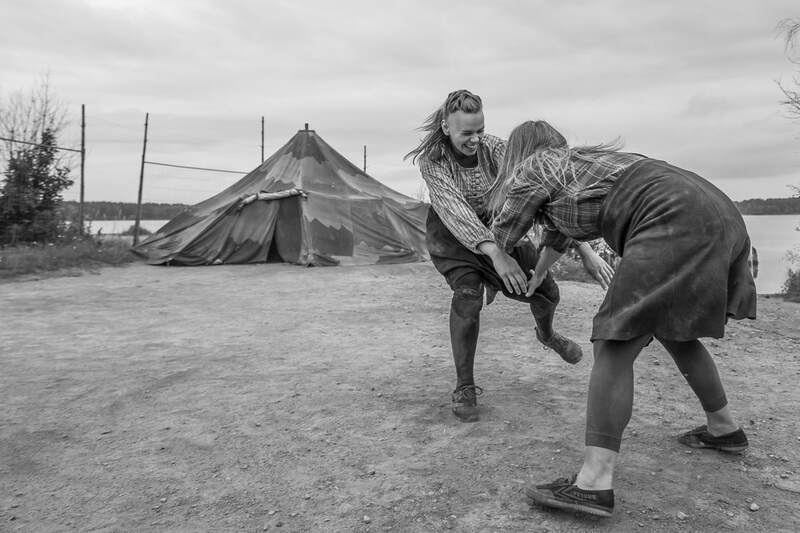 We will let everyone in - we encourage conversation with children after the performance.